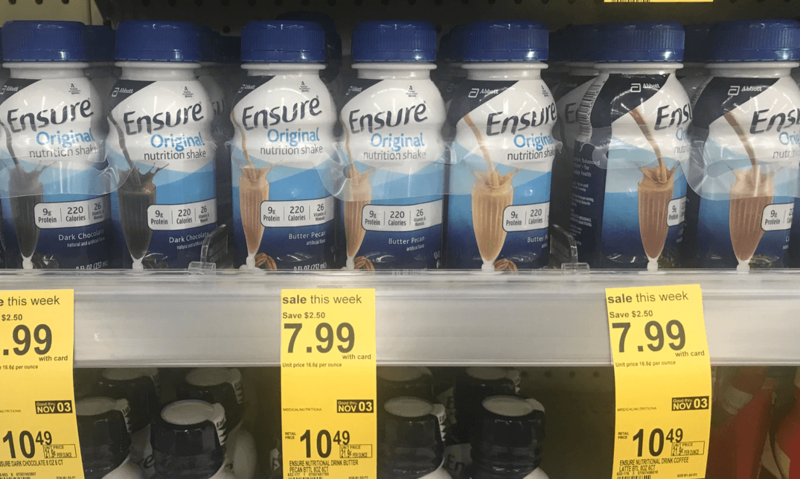 Through 11/3, Walgreens has the Ensure Shakes on sale for $7.99. 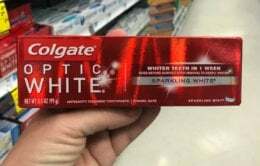 After the coupon we can pick these up for just $4.99. That’s only $0.83 per drink.